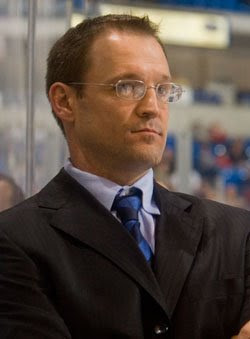 This Is Getting Old: Pens Lose In Shootout...Bylsma Must Go! Pens Lose In Shootout...Bylsma Must Go! It's gotta be the coach. Fire the fucker now!